With the fun of summer, we also have to deal with the not so fun allergy season. And while all the pollen and other contaminants lie outside, every time you leave, you and your family are bringing the outside indoors. June is the perfect time to have both carpets and tile and grout cleaned in Moorestown, NJ! Now that winter is over, and everyone is doing a little spring cleaning, you should consider where all that dust is going! We all know our carpets are a catch-all for more than just dirt, but also for pet hair, allergens, dead skin cells and so much more. Since you are already dusting and organizing each of the rooms in your house remember that skipping this important step could cause severe health issues for your family. Unless you are having your floors deep cleaned you are missing a large part of the dirt and germs trapped in your carpets and in tile grout. Sweeping and mopping regularly is great but doesn’t get the deep-down dirt from between carpet fibers and bathroom tiles. Just like with sweeping, mopping only gets the top layer of dirt. 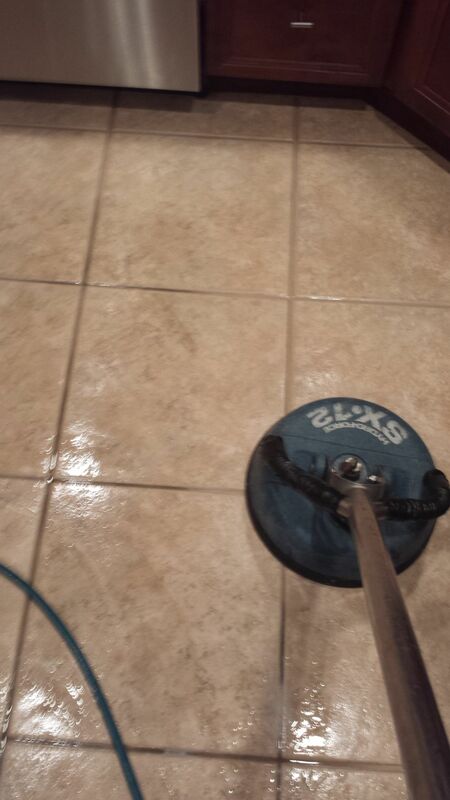 For quality tile and grout cleaning you need to hire a professional. You’ll notice an immediate difference in the look and feel of your carpet and tile grout. Especially the high traffic areas with the most packed in dirt. High traffic areas like the entryway of your house or the bathroom. There are many products on the market for cleaning the quality tile in your bathrooms and kitchens and still nothing can clean those dirty grout lines. That is not the case if you have the tools to get the job done. Having your carpet and quality tile and grout cleaned in Moorestown, NJ by a professional will give you and your family peace of mind.